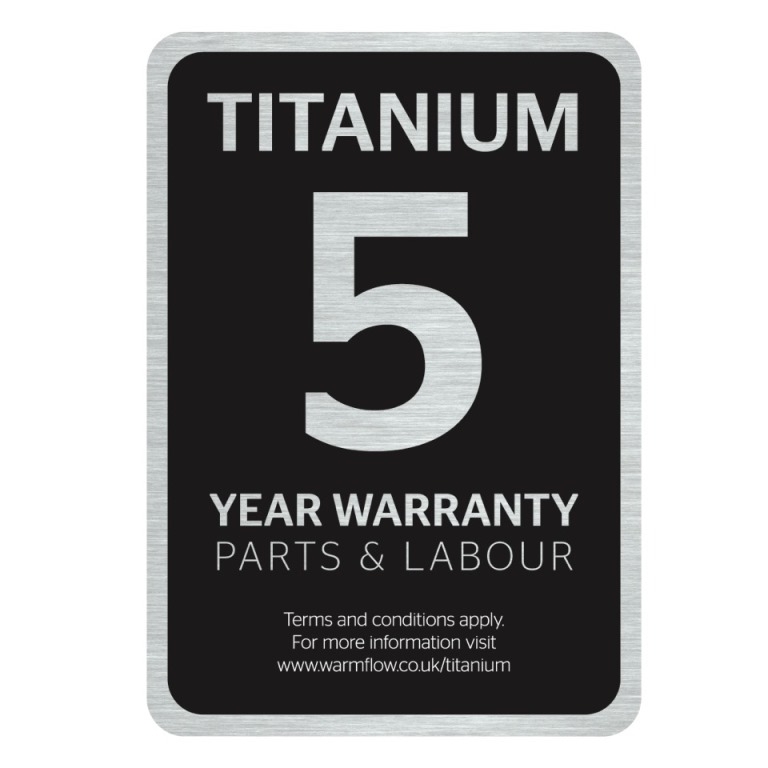 Introducing Warmflow’s new Titanium range of boilers prolongs the standard warranty period from 2 years to a maximum total warranty period of 5 years for parts & labour. The Warmflow Boilerhouse Standard Boilers (BHE) are supplied with a pre-wired, factory-fitted burner and thermostat. 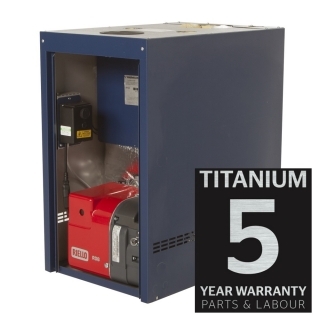 Only one IE320 mains socket (supplied) needs to be wired on site.